What if I have a complaint about one of the services? What is Lonely Planet Travel Bookings? Who are your booking providers? What is the difference between Lonely Planet eBooks and Lonely Planet mobile apps? What are the Digital Guides that are available for sale on lonelyplanet.com shop? What advantages do eBooks have over traditional print books? What features do Lonely Planet eBooks include? How do the maps work within Lonely Planet eBooks? How can I work with/for Lonely Planet? How do I become a Lonely Planet Writer? Do You Offer Work Experience/Internships? Can I Write a Website Article For Lonely Planet? Can I Contribute to Lonely Planet's Social Media? What are Lonely Planet Profiles? How do I create a Lonely Planet account/profile? How do I sign in and/or sign out of Lonely Planet? What if I’m having issues with my profile or I can’t sign-in? How do I add, change, or remove a profile picture? What is Thorn Tree, anyway? How does the Explore section work? How do I post on Thorn Tree? Is my post appropriate for Thorn Tree? How do I edit my Thorn Tree posts? How do I change or check my magazine delivery details? How do I contact the editorial department of the magazine? What is the promo code for Shop discounts for Lonely Planet Traveller Magazine subscribers? How do I subscribe to the Lonely Planet newsletter? How do I unsubscribe from the Lonely Planet newsletter? How do I report wrong information about my business on your site? What is a ‘Featured by’ Lonely Planet sticker? Why was my business chosen to receive a 'Featured by' sticker? 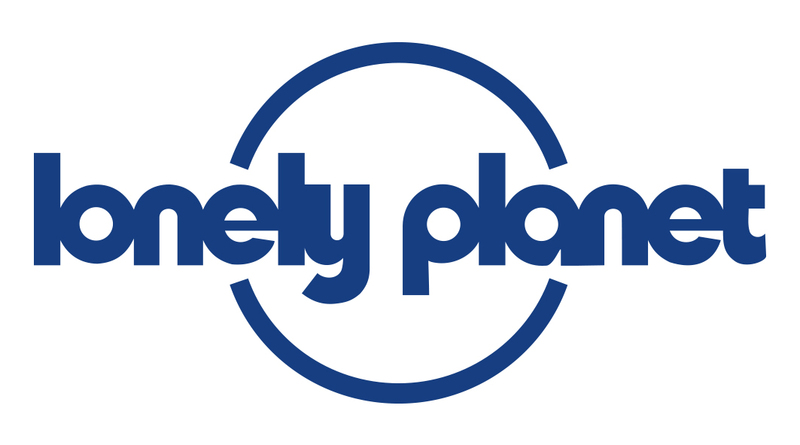 Why hasn’t my business received a Lonely Planet sticker? Why am I featured on the Lonely Planet website but not in the guidebooks? Can I display the digital version of the 'Featured by' sticker elsewhere? Why did Lonely Planet create the Best in the US 2018 list? How did Lonely Planet choose the destinations for the Best in the US 2018 list? What destinations have been selected in past years? How did you choose the destinations for Lonely Planet's Best In Travel 2019 list? What are the criteria for the Best In Travel 2019 places to be picked? How do I send Lonely Planet guidebook feedback? What happens to my feedback once I send it to Lonely Planet? Will Lonely Planet publish my feedback in the next edition/on the website? When will my feedback be sent to Lonely Planet writers? What does Lonely Planet do with my personal details? Will you use my name in any Lonely Planet books? How do I get listed on the Lonely Planet website or in the guidebooks? What are the criteria to be listed by Lonely Planet? Do I need to pay to be listed by Lonely Planet? How do I update or correct my business/attraction details? I’ve been listed by Lonely Planet previously but now my review's been removed? Will I be listed by Lonely Planet?